Running Business Only One Block from the Beach! Live in and Earn Income! Business in Downtown Playas del Coco - Just Steps to Beach! 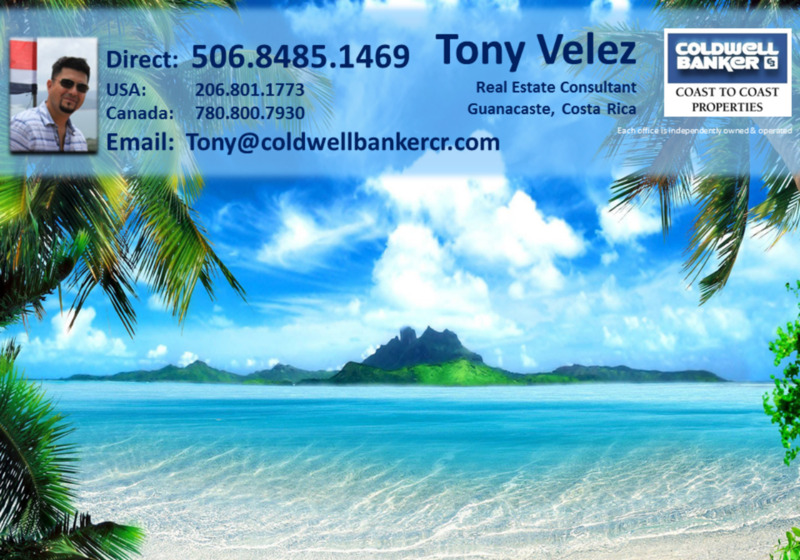 Lot Size: 473m2 / 4702 sq ft.
Less than 200 meters from the beach! Downtown Coco is as well only 5 minutes walk! Each bedroom has its full bath, comes fully furnished and equipped with AC, ceiling fans, mini refrigerator, TV and hot water. Common areas include a fully equipped kitchen, shared laundry room and sitting areas.